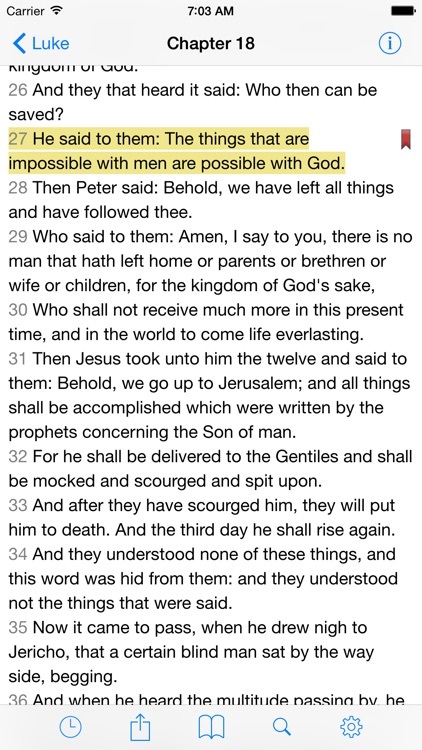 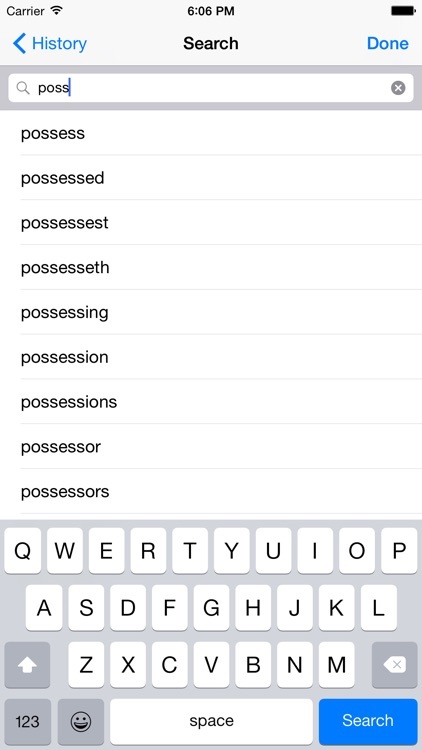 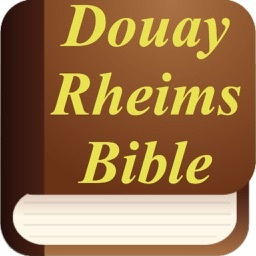 VerseWise Bible® (Douay-Rheims) is the Catholic Bible (with deuterocanon and notes) at your fingertips. 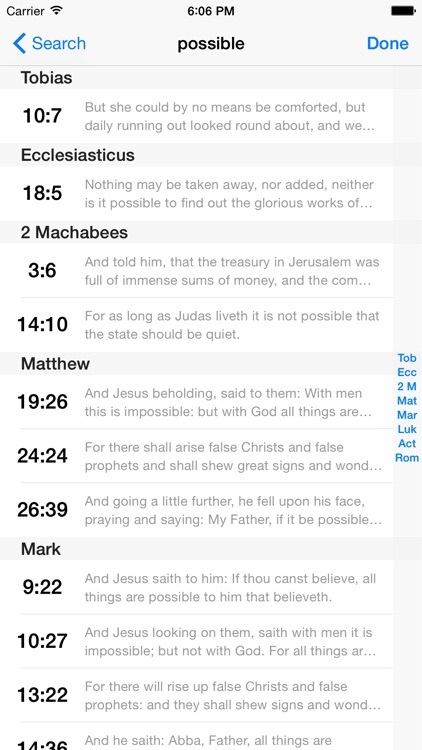 It is optimized for easy, convenient reading. 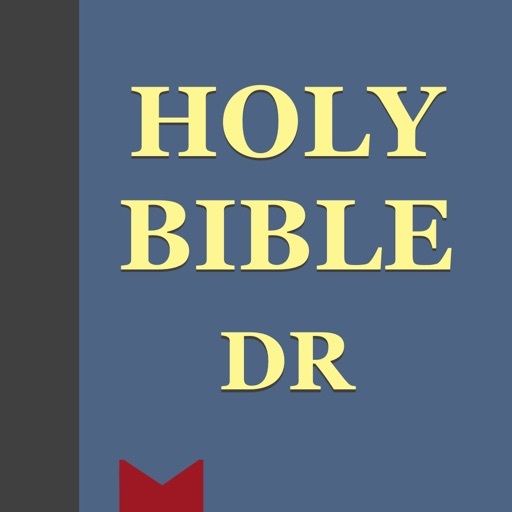 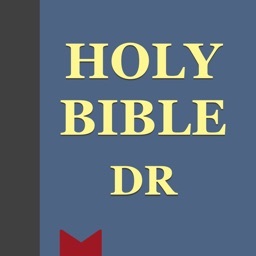 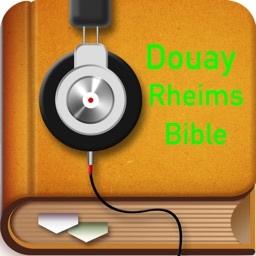 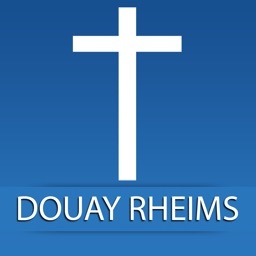 Douay-Rheims is an English translation of the Latin Vulgate. 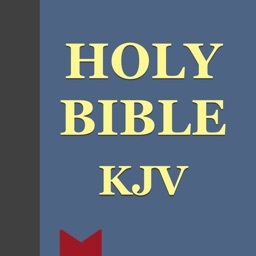 It was the Bible of the majority of English-speaking Catholics well into the 20th century and is still popular among those favoring a more traditional translation. 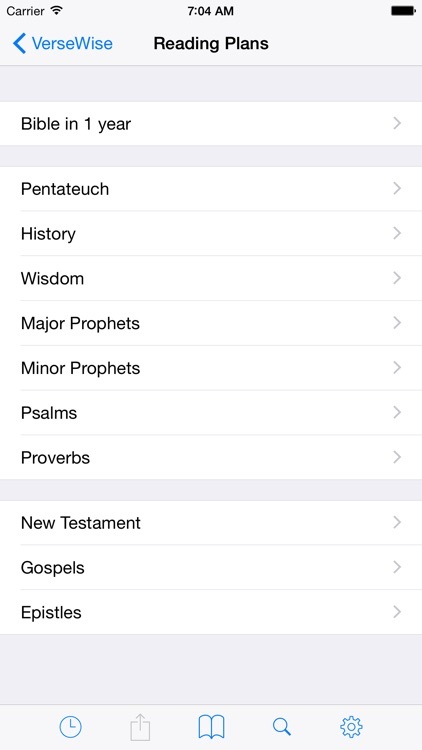 VerseWise Bible DR includes the 73 books of the Roman Catholic canon. 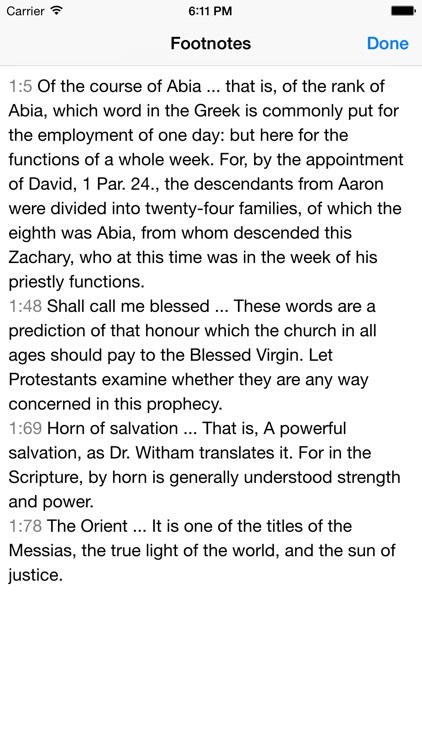 It uses the original introductions to each book and footnotes. 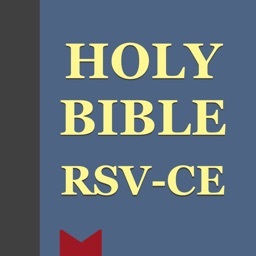 NOTE: The names of the books and the chapter numbering in Psalms follow the Vulgate and thus sometimes differ from more modern translations.